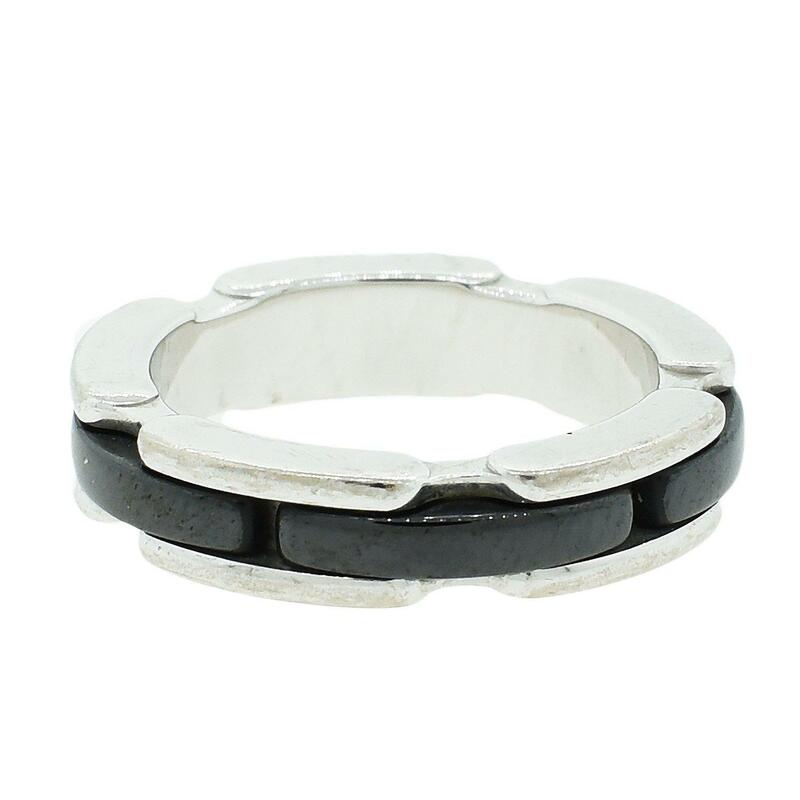 18K white gold and black ceramic Chanel Ultra ring. Size 3. Non-resizable - Sold as is.